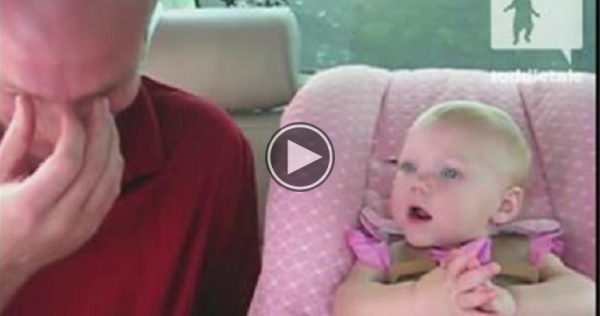 Her Mom Asks Her A Question And Dad Cannot Stop Laughing At The Response. If This Doesn't Put a Smile On Your Face Nothing Will!! Please SHARE the smiles with your friends and family!